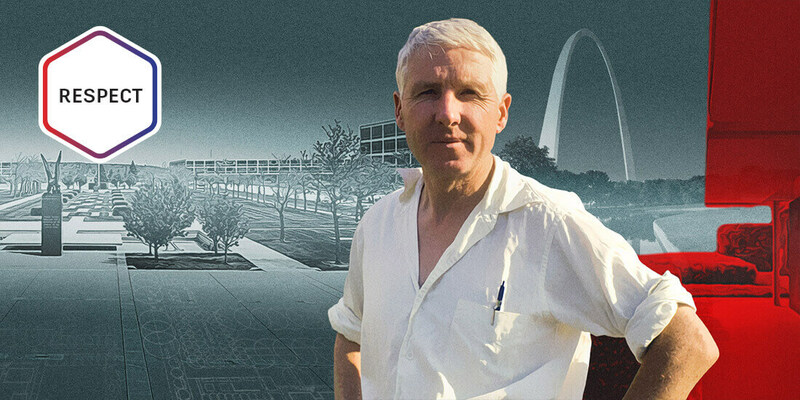 Overlooked by history, Georgia Louise Harris Brown was an African-American modernist architect who blazed a global career path from Chicago to Brazil. 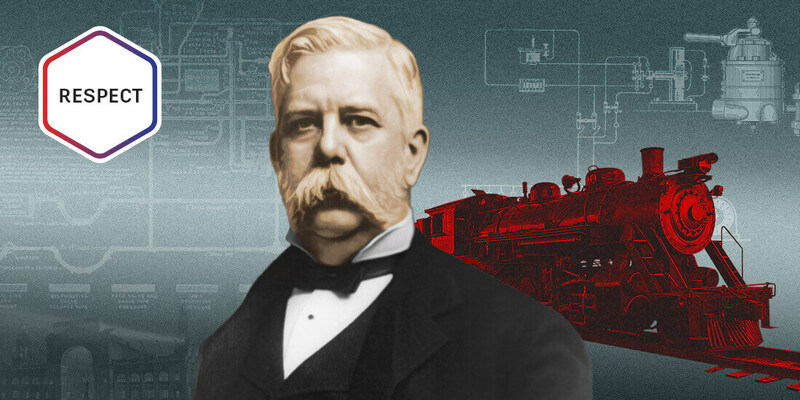 Everyone remembers Thomas Edison and his inventions, but what about Edison’s rival in the War of the Currents—and its eventual winner—George Westinghouse? 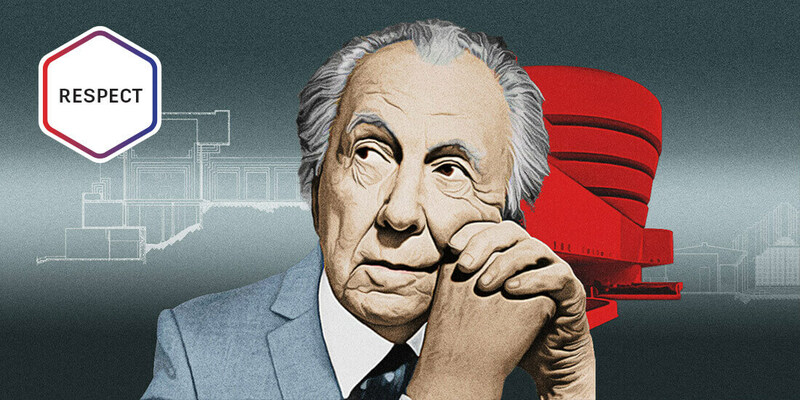 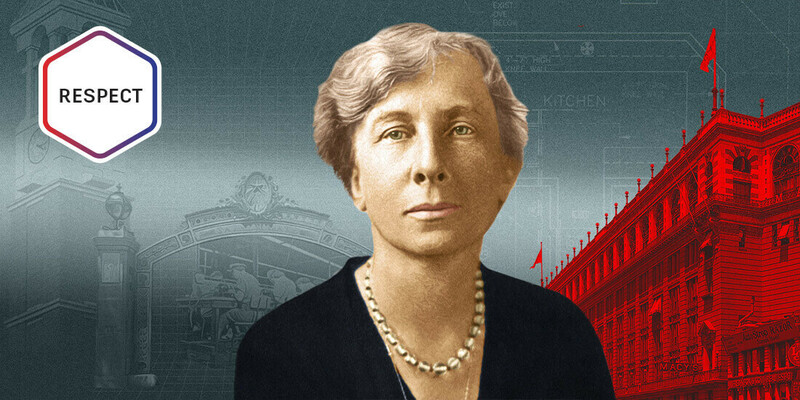 Coffee breaks, ergonomics, and other business mainstays exist due to Lillian Gilbreth, a pioneering engineer who shaped the field of workplace efficiency.